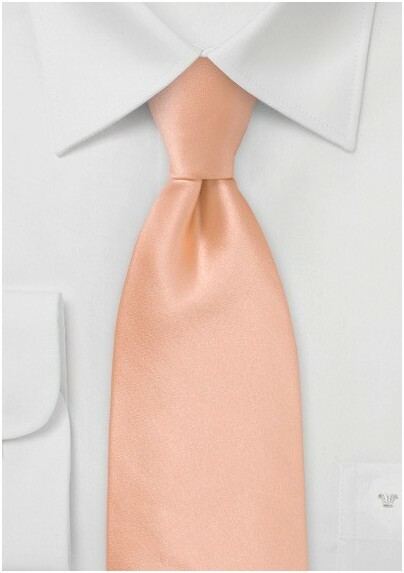 Add a dose of softness to your menswear attire with this simple and chic soft toned peach hued necktie. The delicate, solid toned color looks sensational paired up with earth-tone inspired hues like browns and greys. We love to see this paired up with a soft wheat hued blazer, a white shirt and dark denim jeans. 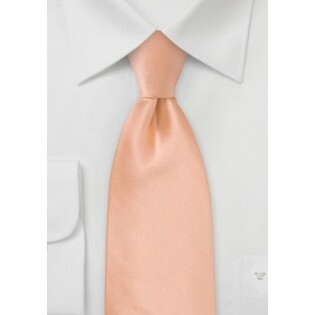 This signature design is crafted from one hundred percent man made microfiber and is resistant to stains and wrinkles.